I was reading an article from a towing magazine recently and a tower, who has been in the business for over 40 years, was talking about what tow companies will have to do in the future to stay in business. He talked about the industry changing and small tow company’s better change or they will be taken over by the big companies. In today’s world you have companies entering the market with suite cases full of money and getting city contracts without owning a tow truck, and there are other new companies that want put the motor clubs out of business. We also have the ability to interface with some of the larger dispatch systems. We are not replacing you current dispatch system. We are downloading tows from the phone into their dispatch system. If you don’t have a dispatch system we will provide you with a dash board so you can monitor all your truck activity. How many times have you run a tow and came back empty. Our product will look for tows for you on your drive back to the shop. 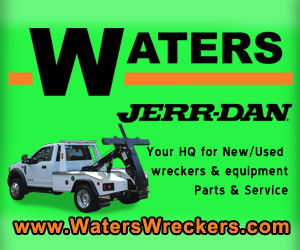 We advertise and market for you to help get you tows you never had. We will get tows all you need to do is have your phone ready to accept a tow. We will negotiate with the consumer or customer for you and send you the agreed upon price for the service. If we assign you a tow we will give you the price you will make for the tow. If you don’t like the price don’t accept the tow. The call will roll to the next nearest tow truck until someone accepts the call. The consumer will benefit by getting the closest truck to the tow and the tow company will save money by getting tows close to you. Once you accept a tow we can now put you in direct contact with the customer. This will cut down on the number of GOA’s you have. The dispatch will see the driver accepting a tow but they don’t have to act as a go between with the customer. 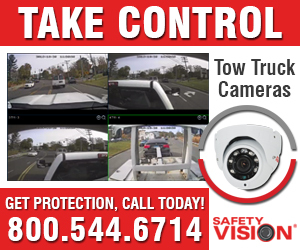 Our product captures all the information you need for the tow like location and car information. We can provide a report that gives you information by company name and driver. You can keep track of all the tows each driver is doing. We can also provide you with dollar amounts that can be down loaded to QuickBooks. Our goal is to provide the tow company with more tows, at a fair price while cutting cost for each tow. In your life time it will happen at least once when you are in the middle of nowhere and often in the middle of the night and you have car trouble. What do you do? Where is a tow truck when you need one? Our product is the answer. The towing business provides a service to the consumer. Often times we get a bat rap by the consumer for a variety of reasons. Our product will eliminate some of the bad rap we have been getting while providing a better service to the consumer. The biggest complaint you here from the consumer is ETA. 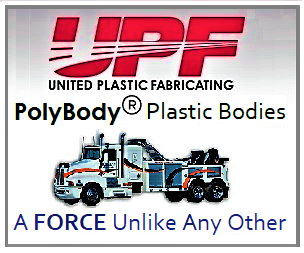 Our product sends the closest truck to the customer providing a quick response to each tow. The consumer will have the ability to watch the tow truck come to them. If it’s the middle of the night and a set of headlights stops, the consumer will know if it’s the tow truck or not. This will help provide safety for the consumer broke down on the side of the road. Our goal is to provide the consumer with fast response at a fair price when they are broke down in the middle of the night in the middle of nowhere. 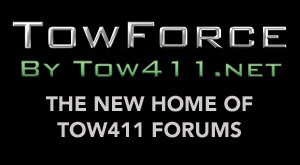 Larger network of tow trucks to meet their customer needs. Motor clubs have millions of customers that need a towing service when they are in trouble. The biggest problem they have is finding a towing service that can meet their needs. I don’t want to get into the problems between motor clubs and tow companies. Instead, I want to fix some of these problems. Our product could double the network of tow companies available to the motor clubs. Our product when used by a motor club will improve communications between the clubs and the tow companies. It will provide accurate billing with a quick pay back to the tow company. Our goal is to provide the best ETA possible for their customers. We hope to be rolling out our new product sometime in August. Like everything new on the market people will be reluctant or afraid to try it. We will be there to help them implement this product when they are ready. No one product today will have such an impact on Tow Companies, Consumers, and Motor Clubs. ← Can You Pledge $5?